Computer Science has one of the highest paying job opportunities across the globe there is no doubt about it. Maybe this is the reason why the richest companies on this planet are Tech companies. Companies such as Google, Facebook, Apple, and Amazon are often called as Big 4. So, if you are thinking of pursuing computer science and have any doubts regarding its scope and starting salary. Then we are sure that you will have the answer to all your queries here. 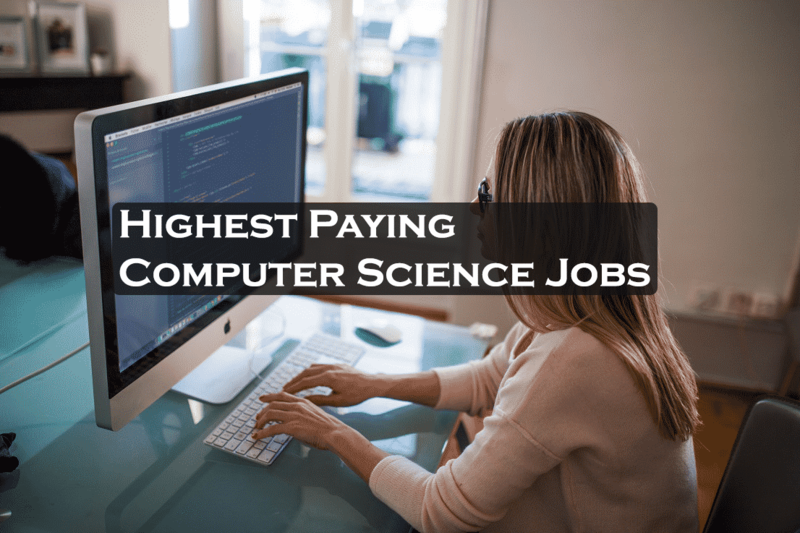 So, in this article, we are providing with the 10 Best Highest Paying Computer Science Jobs in 2018. So keep reading it till the end. But before moving further you must be familiar with the definition of computer science or in simple words What is computer science. So what is Computer Science? The first and foremost job profile on our list is Applications Architect. This profile is often misinterpreted with a software developer or software engineer position. Maybe because it is one of the most demanded job profiles in the computer science industry. Applications Architect plays a very crucial role in the design and analysis of software projects. They create numerous new applications and also update the existing ones. It’s a very popular job profile with over thousands of vacancies every month. Providing Techincal Support and Training. Applying design and testing methods. Integrating applications with existing systems. Creating Technical Documentation and much more. Required Educational Qualification in Degrees – Computer Science, Data Science, and Information Systems. Manager of Applications Development or Applications Development Manager is a person who is responsible to handle all the team members that monitors, analyzes, designs and develops a company based computer software application. He/She is solely responsible to evaluate existing applications and determine the potential technical changes, gather application requirements, schedule projects and resources, and of course monitor timelines. The Profile often requires 5 years of relevant experience and 1 to 3 years of supervisory experience as well. Oversees an organization’s internally-created software and platforms. Interfacing with VP Tech, project managers, and managers of other teams as well. Also manages software analysts and developers of an organization. Required Educational Qualification in Degrees – Computer Science and Information Systems. The Manager at Information Systems Security more commonly known as INFOSEC is fairly responsive to look-over and maintain the security of company and customer’s data. 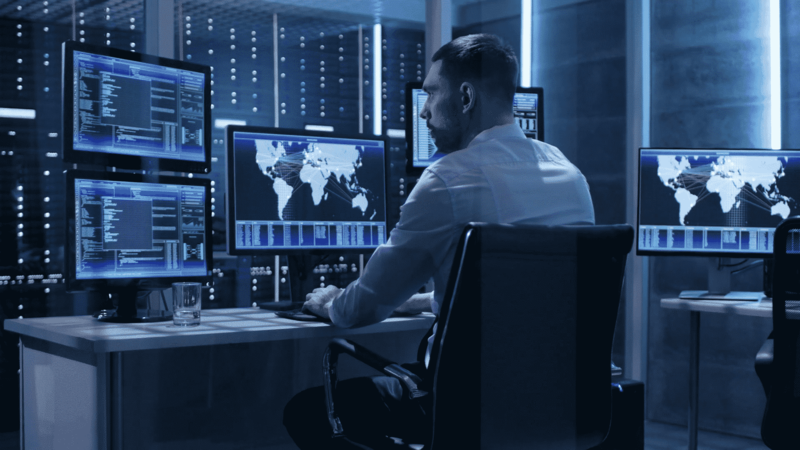 In simple words, He/She coordinates and execute security policies and even assess the vulnerabilities within a company to make it more secure and less prone to hack or data leak attacks. They also manage backup and security systems, employee training, security planning measures, and recovery of data in disaster situations. The majority of Information system security managers work full time in an office. But some still prefer to work remotely. Oversee all IT security needs for an organization. Manage the team of information security specialists. Continuously work on system security. Required Educational Qualification in Degrees – Cyber Security and Information Systems. Software Engineer is considered as the Hottest Job profile among the all. It is one of the most demanded job profile in computer science as well. One more amazing fact is that a small percentage of software engineers work alone, but most collaborate with other specialists in development groups all working together to create complex projects. It’s a very interesting job and also considered as one of the highest paid job profiles in the world. Developing and Executing Project plans smartly. Applying Mathematics and other learned subjects in Problem Solving. Continuously making software work better than before. Required Educational Qualification in Degrees – Computer Science and Computer Engineering. Network Architect is responsible for designing the communication network. They also develop and implement computer network systems for large or small companies. They handle all the network related tasks which can be anything related to designing computer networks including local/wide area networks (LANs/WANs), install routers, modems and other hardware and software needed to make these data communication networks work. 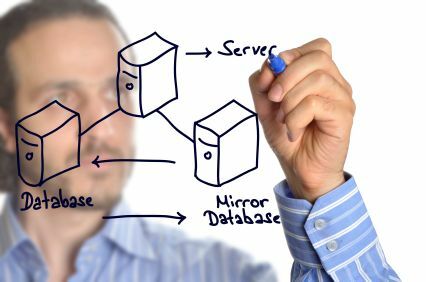 Network Architects can be employed in any type of industry and from past few decades, it has also been observed that the demand of Network Architects has increased to a very extent. So in our opinion, if you are thinking to become a Network Architect then go for it. Compare and purchase network hardware, such as routers, switches, modems, and firewalls. Data Architect is a person who is responsible for designing, creating, deploying and managing an organization’s data architecture. In simple words, Data Architect builds, optimize and maintain conceptual and logical database models. It’s a profile for those who have an analytical mind. So if you love taking complex ideas and breaking them down into logical steps then Data Architecture is for you. 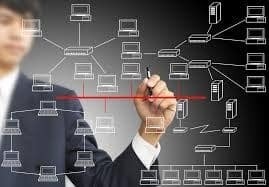 Data architects build complex computer database systems for companies and work with a team that looks at the needs of the database. Provide a data architecture for an organization’s data assets. Define structures, models, flow diagrams, and overall metadata. Apply logical and physical data modeling skills. Oversee a Data Modeler’s efforts. Required Educational Qualification in Degrees – Data Science and Computer Science. Quality Assurance manager also known as “OA” is a person who performs quality assurance efforts within an organization. It’s a very important job profile. 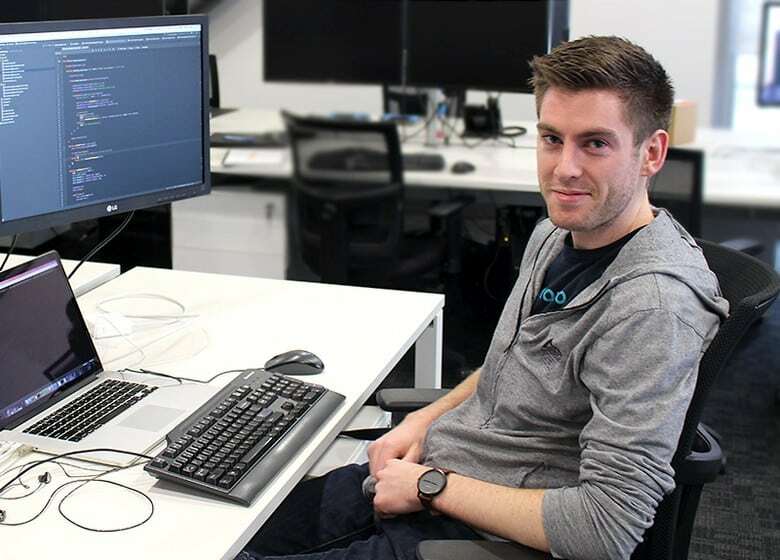 They use their programming, coding and testing skills to help software developers enhance their product performance. 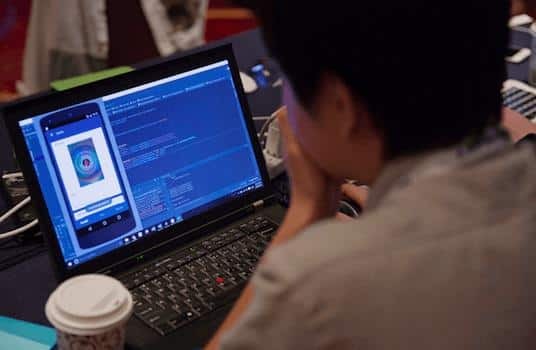 He/She is also responsible to test a plan to inspect thousands of lines of code to make sure they are entirely error-free. They also look for flaws and loopholes in a program. From the past couple of years, the demand for Software Quality Assurance (QA) / Tester has increased very rapidly. Manage the team of QA (Quality Analyst). Interact with stakeholders and attend high-level project meetings. 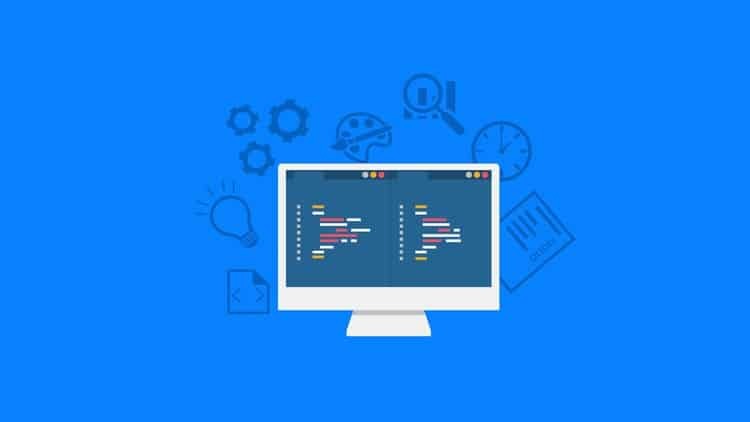 Interact with developers and help them writing code neat and clean. Budget resources for inter-departmental efforts. Required Educational Qualification in Degrees – Computer Science and Management. The term UX Designer stands for user experience designer. It’s a very creative job profile and also the most preferred by freshers. 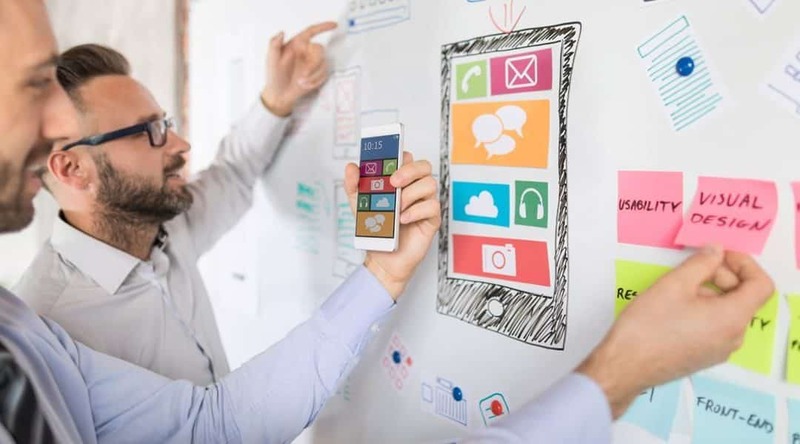 The UX Designer is fairly responsible to design a highly interactive user interface with beautiful layout and functionality. They play with color combinations very well. The job of UX Designer can be office based or freelance. It has also been observed that the majority of UX Designers like to work as freelance more than office based. Collaborating with Designers and Developers to create intuitive, user-friendly software. Works with color combinations and by having a creative mind. 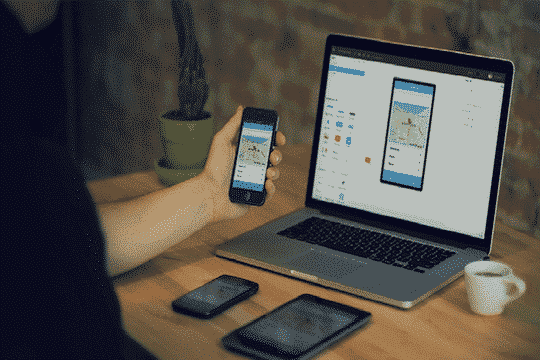 Design UI based on different screen sizes and levels. Interact with front-end developers very often for work. Required Educational Qualification in Degrees – Computer science, Graphic design, Visual design, and Web programming. If you are a fan of Android or iOS then you must have heard about this. The future is the smartphone. It’s a fact. Maybe this is the reason why mobile application developers are being counted in this list. They generally cover multiple related roles which require knowledge of at least one mobile operating system and development platforms, such as Android or iOS. They are responsible for creating mobile apps which can be run on any operating system such as Android and iOS. Discussing the client’s requirements and the proposed solution with colleagues. Developing application programming interfaces (APIs) to support mobile functionality. Keeping up to date with the terminology, concepts and best practices for coding mobile apps. Using and adapting existing web applications for apps. Working closely with colleagues to constantly innovate app functionality and design. Required Educational Qualification in Degrees – Computer Science and Programming. A Web Developer is a person who built beautiful websites on the internet. He/She is responsible for the coding, designing, and making the website more functional. It is one of the best computer science jobs in the market today. 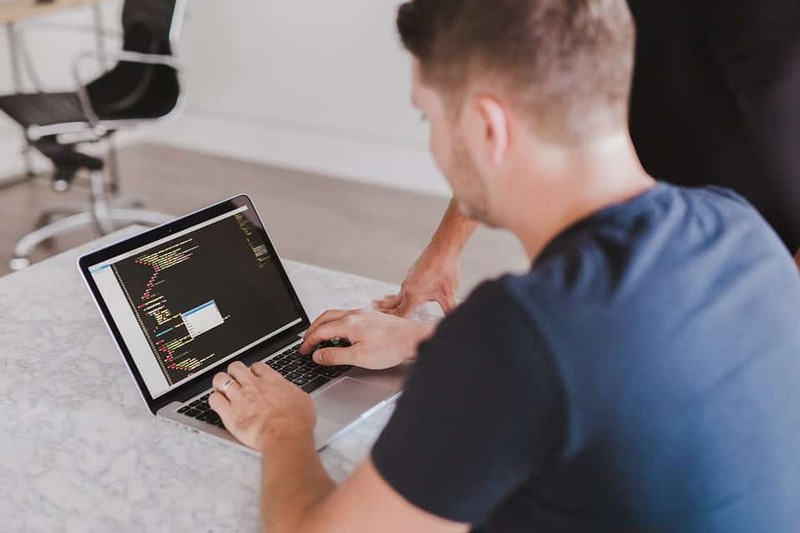 Web developers basically write well designed, testable, and efficient code by using best software development practices. Not only that they also create a website layout/user interface by using standard HTML/CSS practices. 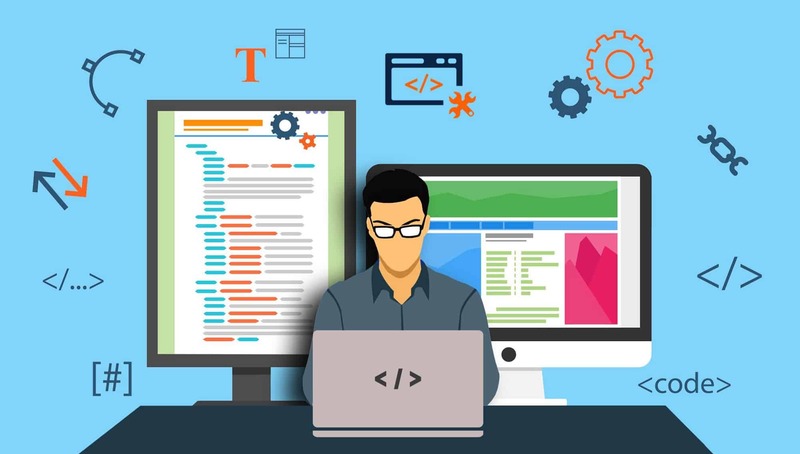 They Integrate data from various back-end services and databases and also gathers and refine specifications and requirements based on technical needs and at last creates and maintain software documentation. So this was all regarding the 10 Best Highest Paying Computer Science Jobs in 2018. If you find it helpful then do let us know in the comment section below, would love to hear that.